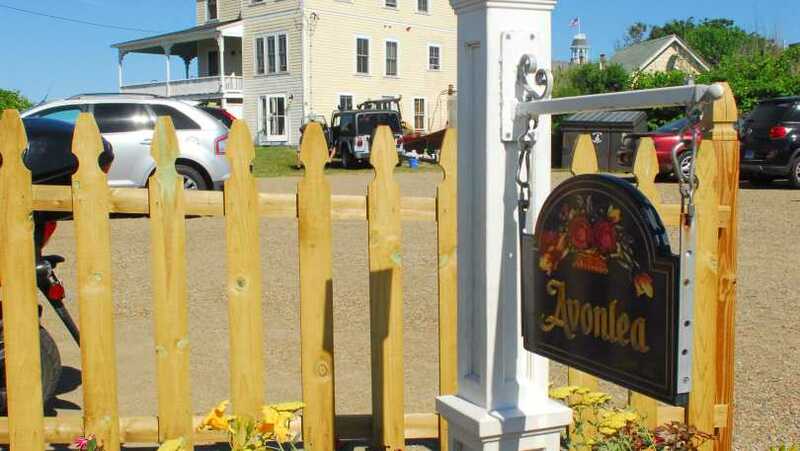 A dreamy Block Island lodging, Avonlea is a beautiful newly renovated beach house that offers what is hands down the best view on the Island. 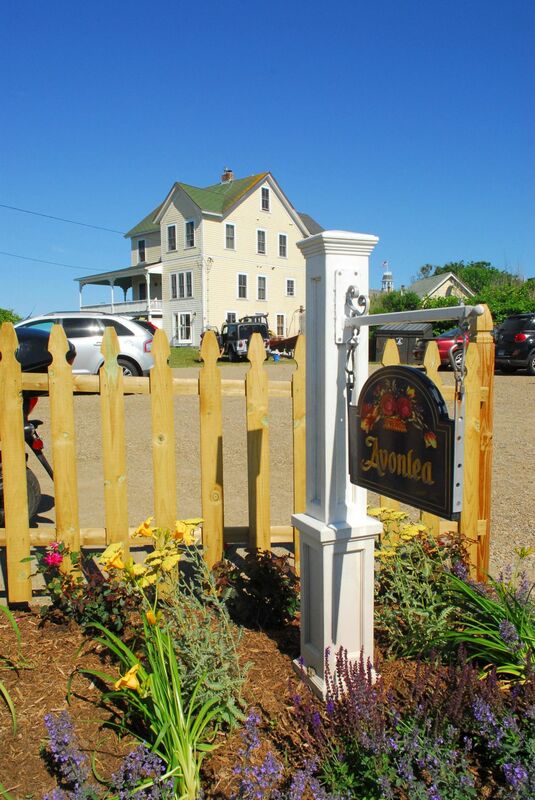 It’s the perfect romantic Block Island B&B. On its large wrap around porch, guests often spend their entire vacation relaxing on the property. Should you wish to venture out, the beach is a 30-second walk from the porch, making Avonlea one of the best places to stay on Block Island. From sunrise to sunset, Avonlea is an absolutely serene place to spend your Block Island getaway. Every room is equipped with central cooling and heating. In order to uphold the peaceful atmosphere, Avonlea does not permit pets or children under the age of 16; we apologize for any inconvenience.